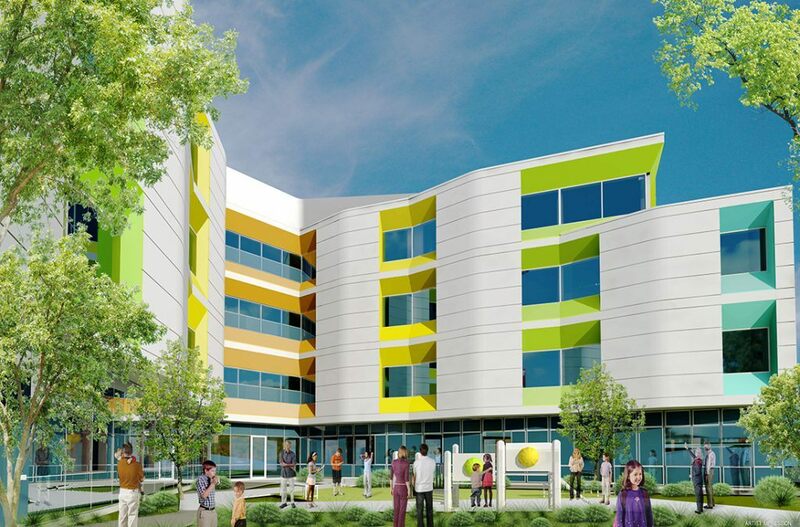 Monash Children’s Hospital will be a world-class 230 bed hospital in Victoria’s south east. The new hospital will ensure more children will have access to their specialist care. Monash Children’s Hospital will have 96 in patient acute beds, 64 Monash Newborn cots, 3 operating theatres 8 Neuro development psychiatry beds and the only location in Victoria which will provide foetal surgery, thalassemia and paediatric cardiac electro-physiology.